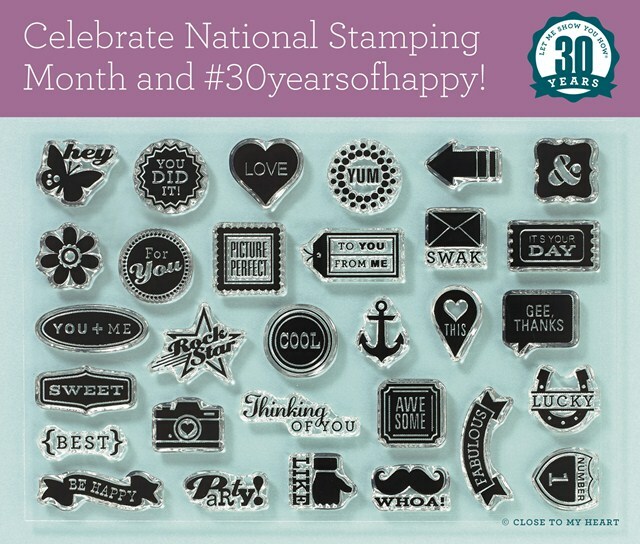 In addition, there is a September special celebrating 30 years of stamping. 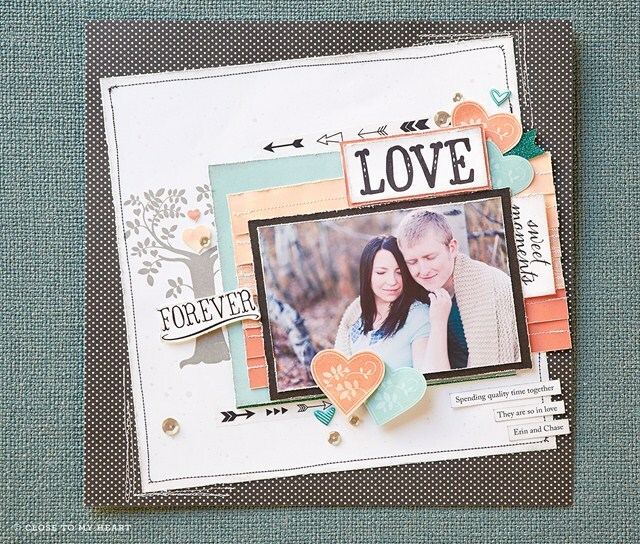 You can get the cute and versatile stamp set pictured below. It includes 30 little stamps! You can get this set for FREE! when you spend $30 on any current retail-priced stamps. When you shop with Close to my Heart the bonus levels accumulate – so if you spend $50 you can get the $5 SOTM set (one set for every $50 you spend – so if you spend $150 you are eligible for 3 of the same sets at $5.00 each set – great for gift giving) AND if $30 of your $50 is retail priced stamps, you qualify for the free set of 30 stamps. So don’t forget to stop on by my online CTMH shop and make your September purchases! 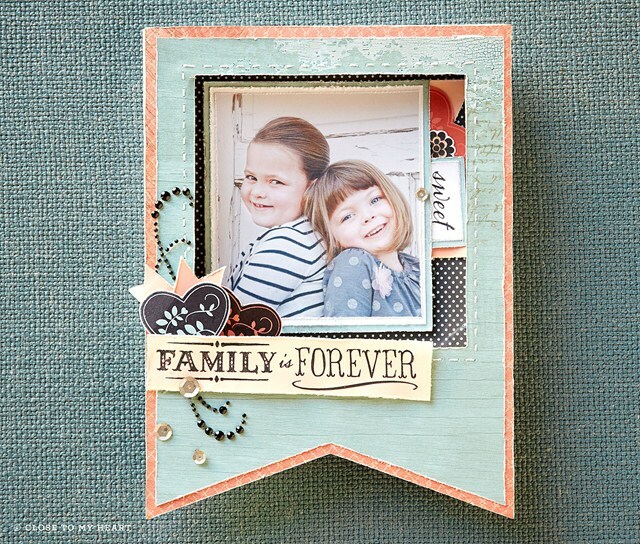 Click here or type in this address – http://cydneyfowlercreations.ctmh.com. This is my personal online business address so if you shop there I will get full credit towards my sales quotas. I appreciate my customers and offer my own incentives and bonuses to those who place orders with me. If you ever have any questions, all of my contact information is on the online shop site.